Graphics aim to be photo-realistic. Published by DAIKOKUYA SOFT. I played this on android. The Short: I don’t know if I would characterize this as a “dream” kitchen but it is certainly an acceptable one. 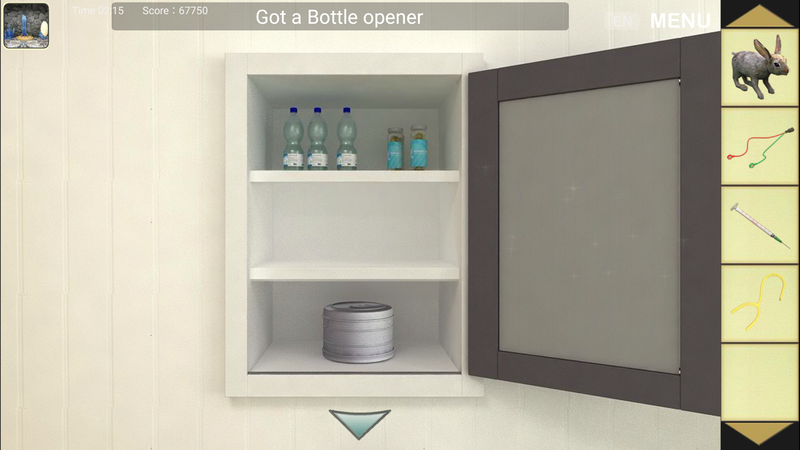 Description: This is a regular old escape game set in a kitchen. The graphics are decent. The puzzles were engaging. I suppose it’s worth noting that the “dream” component here is the high quality appliances and granite counter tops. I remember one time my aunt took me to a company that specializes in remodeling kitchens. The business was just one giant floor (maybe 100 square meters?) of “sample kitchens” with all kinds of stainless steel equipment and marble details. The kitchen of DreamKitchen kind of reminded me of that experience. This game is fine. I think the cruelest thing I can say about it is that it’s a bit unremarkable. Published by Appliss inc. I played this on android. The Short: Fresher than most but nothing terribly new. 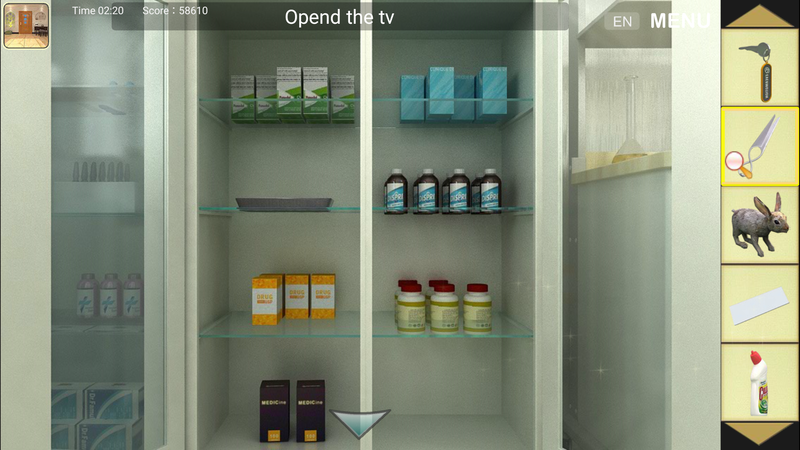 Description: There’s a growing population of escape games that are trying to incorporate more intuitive controls. Instead of arrows and classic point-and-click style commands, these game employ swipe and hold controls (Other examples include JacksOffice, XON, and The Room) Some games program this beautifully. Others are more awkward. CUBICROOM is in the awkward category. It may take you a full minute or two just to get the hang of moving around and zooming in and out of things. Controls aside, the graphics in this game are really fun! Clean lines, bright space, a definite vibe of a museum or art gallery. 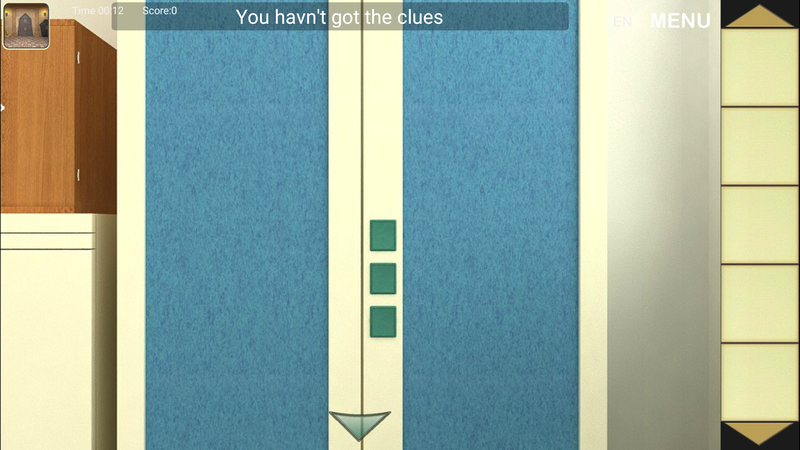 There are a couple of cute surprises in CUBICROOM and you should definitely keep your wits about you because this game contains a light sprinkling of trickery. This game took a long time to download. At first I thought it was because there would be many chapters of game play. Not so. There are only two chapters. In fact, the second chapter is incredibly short. I’m not mad or anything but that was definitely confusing. I mean why bother to split the game into chapters if the second is barely a tenth as long as the first? Just to throw in a lousy commercial? Oh well. I guess ya’ll just need to pay the bills over at Apliss. No worries, dudes. Published by Ablues. I played this on android. The Short: Is it vaguely creepy that I am snooping around a child’s room? Maybe. Are virtually-rendered teddy bears a genre of terror unto themselves? Almost certainly. 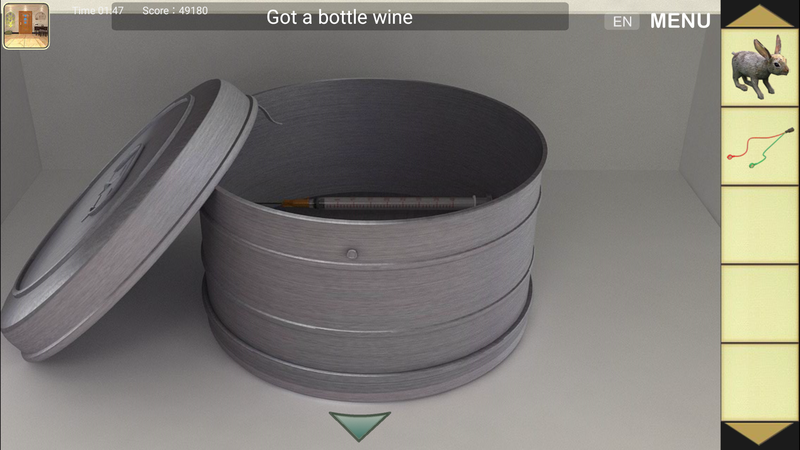 Description: This is easily the best thing I have seen by Ablues. FriendRoom is an entertaining set of puzzles in a fully realized environment. I really credit this game for successfully recreating what a girls’ slumber party actually looks like. The puzzles are pretty okay. Aesthetically, this game has good components and bad ones. I liked the cluttered nature of the room. It felt realistic. There’s lot of detail work of toys, books and wall hangings and the elements of the room go together well (which is a nice change from some of the other creations by this same publisher). Still, FriendRoom had a bit of that weird stiffness that’s quite common to generic escape games, almost like a vinyl gloss that seems to cover everything. Also, I really think teddy bears need to be permanently banned from escape games. They are inevitably creepy. The puzzle arrays in this game were pretty good. 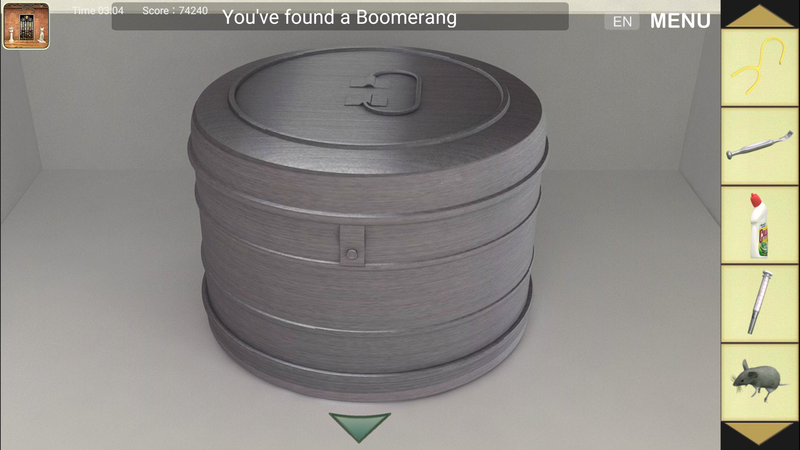 Some were contained in one space while others are scattered around the room which makes them harder to identify and increases the difficulty of the game in a good way. 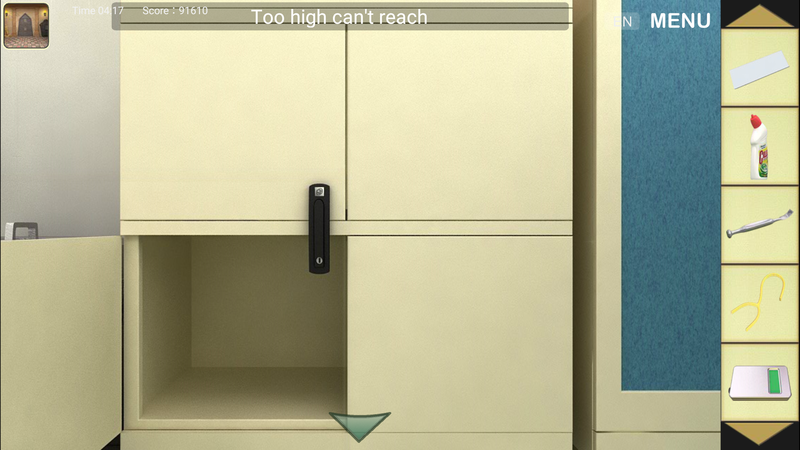 My one big complaint about this game is a design flaw that caused me to get seriously stuck for a long time. 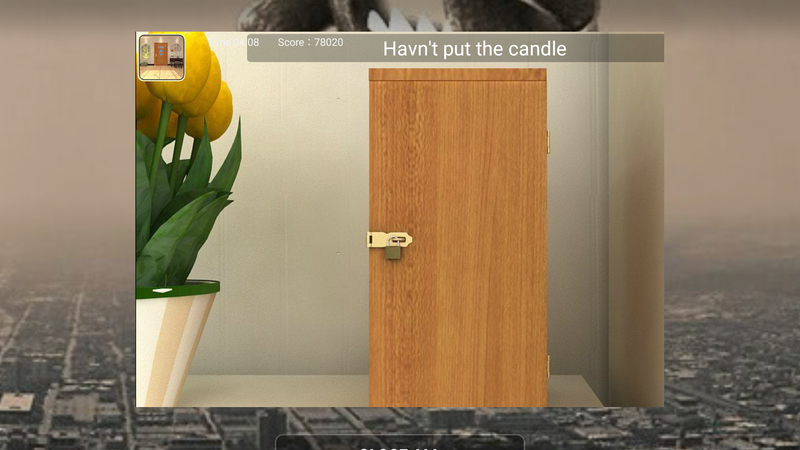 There is an item you retrieve very early on in FriendRoom that is slender and black. You don’t use it for a long time. So, if you forget that it is in your inventory, it will literally become invisible to you because it fades very easily into the black background of the inventory blocks. I’ve said it before and I’ll say it again: A little item labeling goes a long way. Published by Valve Corporation. I played this on Windows. The Short: The modern classic. Recommended if you like psychotic robots, teleporting, and cake! Description: I know, I know. I should get out of here with this review. Portal is a decade old today (happy birthday!) and it’s been reviewed to death. For good reason of course as it is much beloved and treasured by pretty much everybody even vaguely familiar with gaming. It is the mind-bendiest of the mind-bending, has a completely original tone, and packs a punch with phenomenal puzzling. Portal was an instant classic and remains a canonical addition to the gaming universe. Now Portal is much more exciting than most of the escape games I talk about on this blog and I wanted to review it for a very important reason. If you read anything about Portal online, be it a synopsis, description or review, nobody will call it an “escape game.” And yet, Portal is the most textbook example of an escape game that I can think of. A series of rooms containing discrete puzzle arrays, where the ultimate goal is to escape all of the rooms and, eventually, the whole facility. It’s true that Portal transforms into a first person shooter half way through but the puzzling is absolutely foundational even as the adrenaline pumps up. The only reason nobody would call Portal an escape game is because “escape game” has a particular connotation. It is a bad connotation. But I am here to defend escape games everywhere and declare that they are fun! And cool! And there should be more of them! And Portal is an escape game, dudes! Deal with it! Published by Factory.112. I played this on android. The Short: Intriguing, if short, escape from a bunker. Description: This game gets a big thumbs up. In addition to being a good, base-line game, I think something a bit more sophisticated is actually going on here. 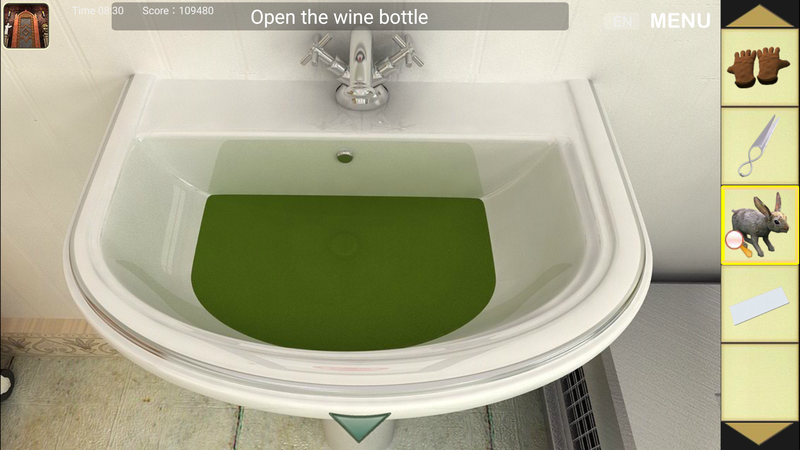 Perhaps I’ve been in the desert too long but unreal: birth feels to me like a better realized vision of an escape game than most items available in the Google Play store. Aesthetically, unreal: birth is right on the line between realistically textured and simplistic. It’s nothing special but it’s definitely good enough to suspend one’s disbelief and the animation doesn’t have that glitchy sense of stiffness that is common in too many of these games. But the puzzles are what really makes this game interesting. It all gels nicely in a way that implies some kind of overarching narrative. The technology and machinery in the game all feel related, as opposed to scrambled or conveniently fantastical. Based on the name, I wonder if unreal: birth is the beginning of a larger series but I haven’t been able to discover any more iterations, at least not in the Google Play store. If you liked this and want more like it, I recommend Spotlight. Published by mipp. I played this on android. 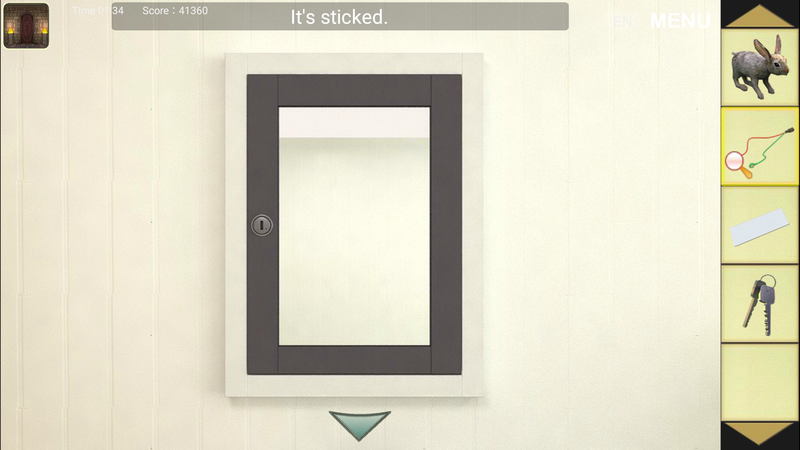 The Short: A pleasant room with several locked boxes. Mostly your average escape game but not without its challenges. Description: As a college undergraduate, I was a history major. It’s a reading-heavy discipline and has somehow gained a reputation of being dull or pedantic. I always wonder how that can be since historians are some of the most gossipy, catty people, snickering both up their sleeves and inside the margins. In history, there’s always a crude detail or a sloppy mistake when you’re combing through material in the archives. A mistake — especially in a primary source document — is a special and intimate thing. Whether you’re discovering it yourself or just reading about it in a more accomplished researcher’s publication, it’s these little human touches that suddenly make history feel alive. So when I came across a game literally called UntitledESC2, I was very excited. Who failed to name this creation!? Where is UntitledESC1?! What a precious, tiny catastrophe. This is a completely decent game with a few challenging moments. Pivot around a living room in neutral tones, read between the lines, collect some multicolored cubes and balance the scale. This game is good.